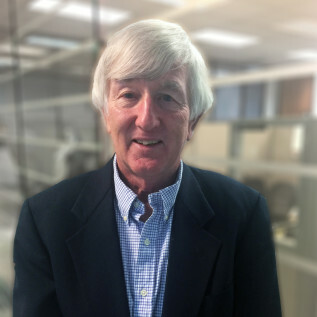 Wayne pioneered the field of new product reimbursement planning and is widely recognized as America's foremost expert on third party payment and pharmacoeconomic strategy for new drugs, biologics and personalized medical therapies products. Wayne was the founding officer and chairman of Covance Health Economics and Outcomes Services, Inc. from 1988 through 1999. Prior to that, he served as vice president for Economic and Health Policy for the Health Industry Manufacturers Association. He has been an advisor on health policy and medical innovation to the U.S. Congress, the Medicare Program and the Blue Cross Association. Wayne played a major role in developing and executing successful commercialization and reimbursement strategies for EPO, GCSF, Alfa Interferon, Ceredase, Enbrel, MRI imaging, laparoscopic surgical procedures, and scores of other blockbuster life sciences innovations. Wayne has served on Boards of more than a dozen innovative life sciences companies over the last 20 years. He currently sits on the Boards of Directors of ISTA Pharmaceuticals, Celera Genomics, Hemaquest Inc., Fe2, Intrapace and Spinal Modulation. He is a strategic advisor to the Maryland Life Sciences Incubator, and serves on the executive committee of the Maryland Angels Investment Fund.